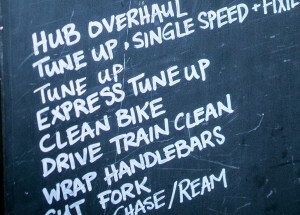 GEORGENA'S CHECKLIST - Terry Peloton. Georgena’s been very busy with her new hand-built bike enterprise georgenaterry.com. In addition to offering a fabulous line of custom bicycles, she also continues her efforts to make cycling a more enjoyable experience through her blog. Those who know her, know that her bicycles are always in perfect running condition no matter what season it is. 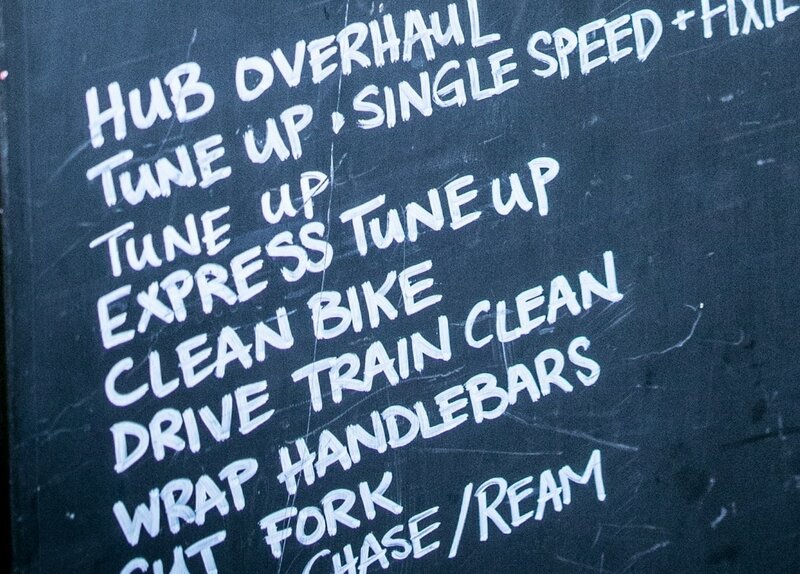 She has wonderful shortcuts, tips and decades of advice all built into her latest piece on bike maintenance which we are linking to here with her kind permission.